There are many video players which can play most of the commonly known formats but they struggle to play most obscure extensions. There are third party media players which can handle all the formats and the latest one is the RockPlayer Lite. RockPlayer is a high performance media player available for Android smartphones. RockPlayer make uses of the device hardware decoder and FFmpeg plugin supports most of the codecs and file formats. The good thing about it is that it supports the playback of media directly from your SD card. Here is one of the video playback which shows the battery and navigation options. We know that VLC Media player is one of the best media player for Android but RockPlayer Lite is another one to consider which is just good enough to play videos files with all extensions and especially I should mentioned that it plays AVI or MKV format pretty easily. As soon as you install this application and run it on your smartphone, you will be taken through the folders as this is the first time that you have installed this application. RockPlayer Android application supports Android phones and tablets which has minimum of Android 1.6. 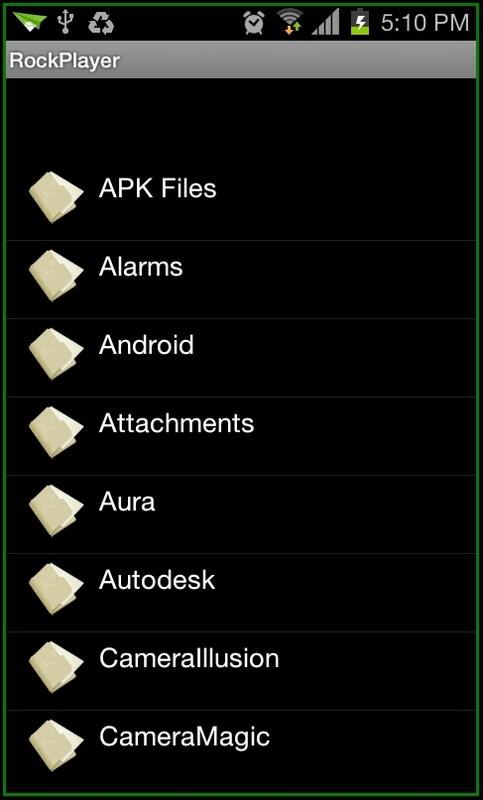 Navigate to the folders or just exit from the application. Now whenever you play a video or movie which is in AVI or MKV format you have the video in the normal quality having the options of full screen, front, back and stop. So whenever you open a video, phone will ask you to play via any of the video player. There is pro version also available for purchase. 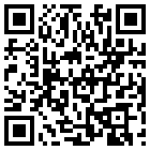 With above 10,000 installs this is widely used third party media player for Android devices. 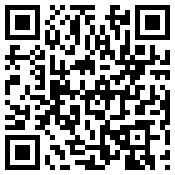 RockPlayer Lite Android can be easily downloaded from Android Apps Labs for free. To download it directly on to your mobile phone, you need to visit the Android Apps Labs page listing of RockPlayer Lite application and then click on the install button to automatically download it. RockPlayer is the nice replacement of the default Android media player supporting most of the formats. 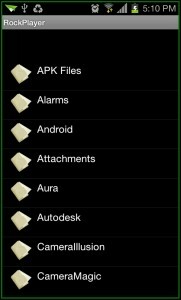 Despite changing settings, Rockplayer Lite does not see /ext_card on Android’s 4.1.2 file system. Skip. both vlc and rockplayer lite are useless, the picture is shown with graphic artifacts and it also lags. A player called arcMedia Redux is what you need, it’s UI is crap but it does the job perfectly.